Right on schedule, Monument Valley 2 is now available for Android. In mid-October, the developers gave us this specific November 6 launch date, ending the iOS exclusivity period. 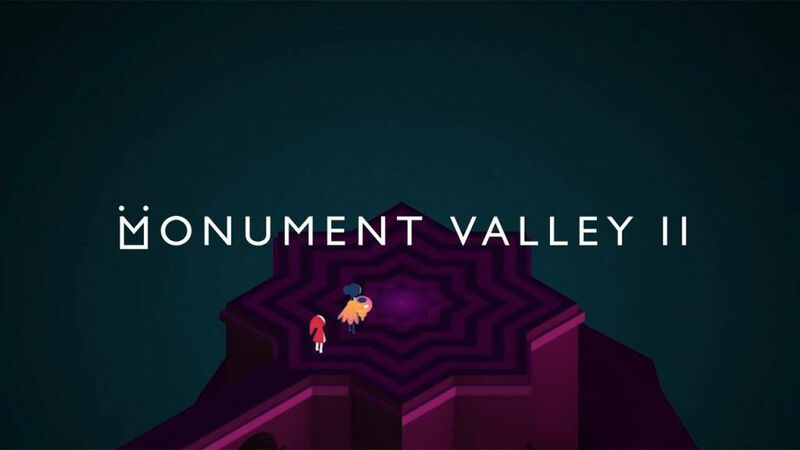 If you somehow never played the first Monument Valley, which could easily be labeled as a Top 10 Android game of all time, it’s a puzzler that revolves around architecture. This new installment centers on a mother and daughter, and during the adventure, you’ll learn all about Sacred Geometry (universal patterns used in the design of everything in our reality). Now, while the game looks gorgeous, it is priced at $4.99. The upside to this is that there are zero in-app purchases. The downside is that you’ll have to choose between this game and your morning mocha cappuccino. I know, tough decision ahead.